Included is a list of the clothing and equipment you will need for climbing Mt. Elbrus. Please note that we have given descriptions on some items. This will help you decide if the gear you already own or any items you will buy, are equivalent to what we have listed. Other more simple items do not warrant much description. 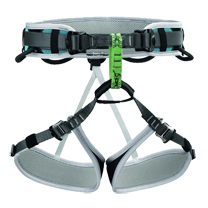 In many cases, we have made specific suggestions on pieces of gear we recommend. This is certainly not to say that these are specific brands or styles you must have, but merely something to use as a reference with regards to warmth, size, function, etc. Please feel free to contact us anytime with any specific questions. NOTE: If climbing Elbrus via the South Route or Traverse Route, most of the heavy technical equipment such as boots, crampons, ice-axe, trekking poles, and climbing harness can be rented from us upon arrival at the RMH lodge in Terskol. If climbing Elbrus via the North Route, some of the technical equipment can be rented in Pyatigorsk city on the first day of the trip after your arrival at the hotel. 1 pair of double expedition boots or good high-mountain insulated boots or the new wave of 6000-meters composite warm leather mountaineering boots. Good plastic boots work too. Very important that your toes have room in these boots, you should wear 3 to 2 size bigger than your normal shoe size or enough room so that your toes can wiggle, but not too big so that your heel is slipping when walking. 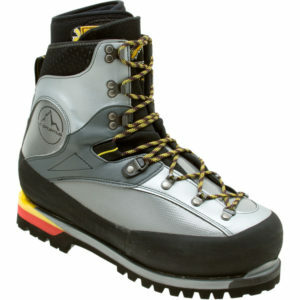 Examples: La Sportiva Baruntse in the composite boots category, LaSportiva Nepal Extreme or Scarpa Mont Blanc GTX in the good insulated high-mountain boots category, or Koflach Guardian Army and Koflach Arctis Expe in the good plastic boots category. Mandatory: Crampons must be with Antibott system (rubber tabs on the soles) and must carefully check fit with climbing boots prior to a trip. 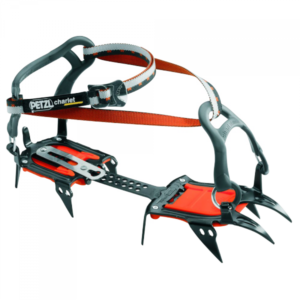 Also, it is better when crampons are not fully automatic (with soft front and automatic rear sides), it makes them fully adjustable by hand, without the use of any tools and also suitable for any size and any type of boots, for example, if your boots are without a front welt. 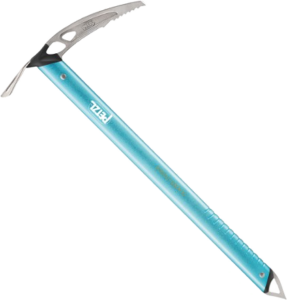 Ice axe with or without a leash. Light weight. Should have adjustable leg loops and fit over all clothing. 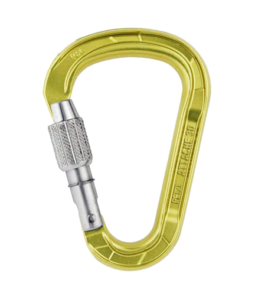 Self-belay leash, or 3 meters Dyneema sling, or 3 meters prusik cord (7-8 mm is recommended). 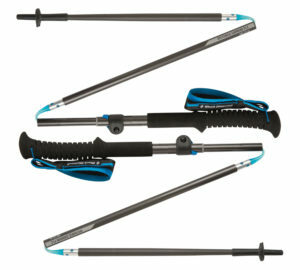 Good for the trekking days and a single pole is very useful on some of the upper mountain while descending. 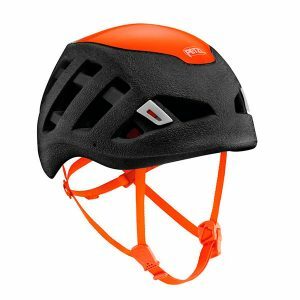 Lightweight climbing helmet with a good ventilation system. There is no potential danger of falling rock or ice fall when climbing Elbrus via the South or North Route, however, a head injury can occur due to a slip or a fall, so we highly recommend having a good climbing helmet. 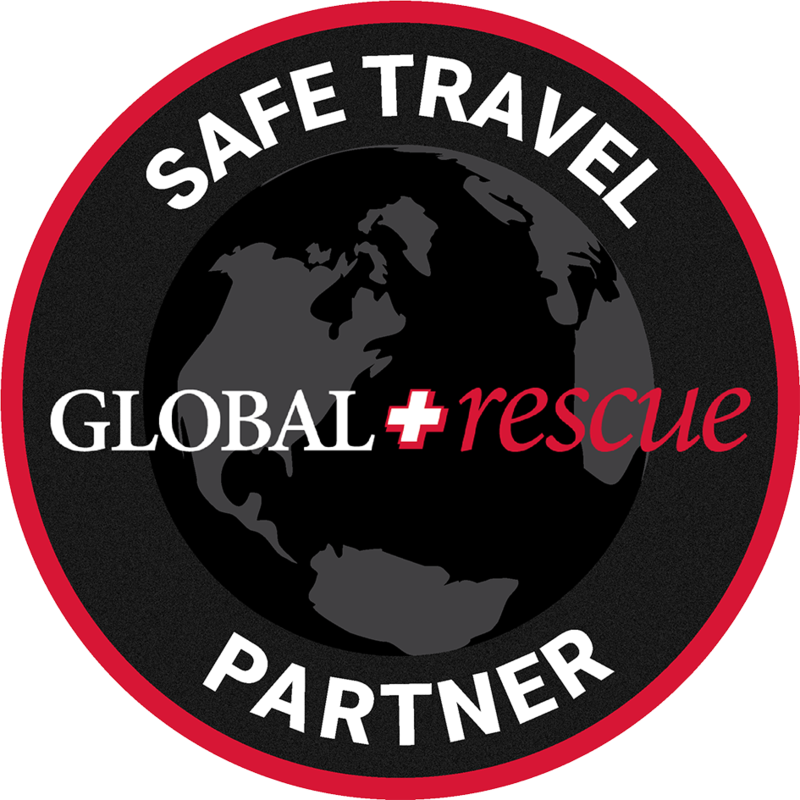 At RMH we do care about your maximum safety and try to minimize all the possible risks on the route as much as possible. 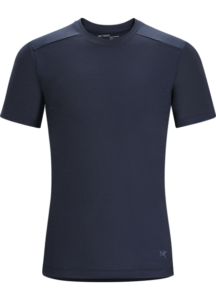 2 Synthetic polypropylene or wool t-shirts. 2 long sleeve polypropylene or wool shirts lightweight. We highly recommend light colors for base layers. 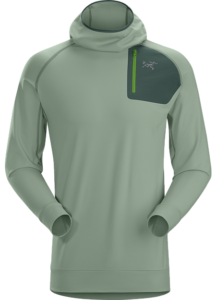 Down or Synthetic Sweater or Jacket or 300/400 weight Fleece Jacket. 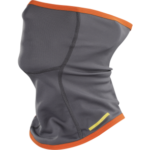 Essentially an additional mid-weight warm layer for cold days in your layering system. 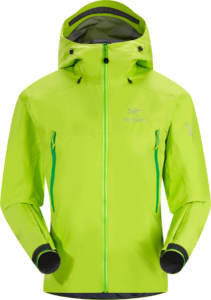 Hard shell jacket with hood waterproof and breathable. 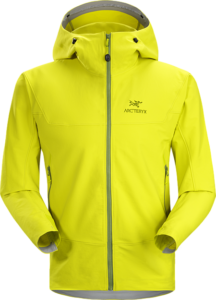 Gore-Tex or equivalent is the best, roomy enough to fit over several layers. 1 Expedition Down Parka with hood. Very warm and very important for summit day. It should be also compact and easy packable. 2 pair medium to heavy wool socks for the upper mountain. Better to check boot fit with liner and wool socks on. Important for keeping gravel and snow out of your boots, and gives additional warmth to your feet on summit day. 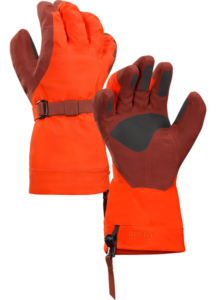 Also protects expensive boots and Gore-Tex pant legs from wayward crampon points. 1 pair nylon shorts for warm hiking and town days. 2 pair of pants. 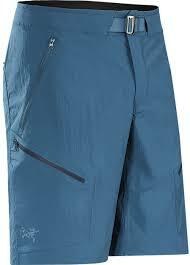 At least one pair should be simple nylon trekking pants for the walking on acclimatization days and relaxing. 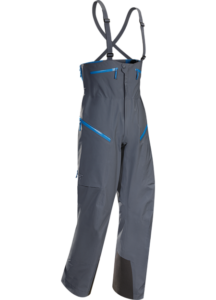 The second pair can also be nylon or light weight soft shell climbing pants for on the mountain. Example: Arc’teryx Gamma MX Pants. Guides use simple nylon trekking pant for town days and trekking. Then switch to a soft shell for upper mountain. 1 pair of fleece pants w/ side zipper or light synthetic insulated pants. 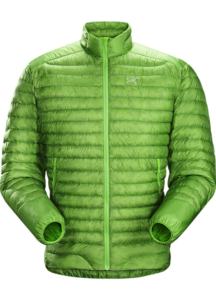 This is OPTIONAL for extra warmth on summit day and also on the lower mountain for Base Camp evenings. 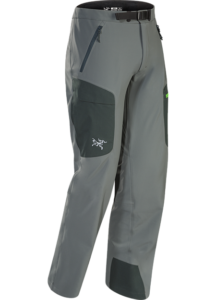 1 pair of hard shell pants-waterproof/ breathable with full side zips. 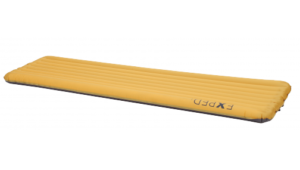 Gore-Tex or equivalent. 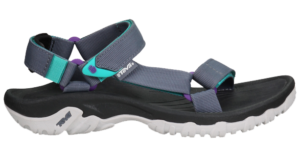 1 pair of trail shoes for the acclimatization treks and travel inside Russia and use at the huts. 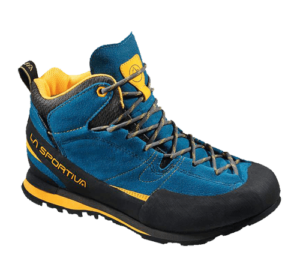 Example: La Sportiva Boulder X Mid GTX or any comfortable trekking boots or shoes that is durable, comfortable, and preferably waterproof. 1 pair of sandals or Crocs. Optional, but nice on warm days in the city and at the base of the mountain lodge. Also great at the High Camp mountain lodge after hiking in heavy climbing boots the whole day. 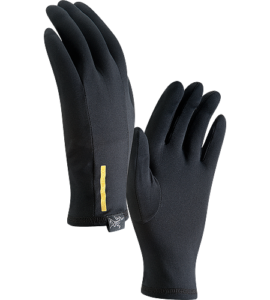 1 pair of liner gloves thin wool or polypropylene. 1 pair of expedition shell gloves, with removable inner glove. Gore-Tex or any other waterproof fabric. 1 pair of warm mittens. 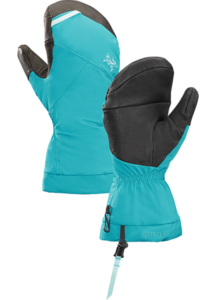 Should be very warm expedition mittens for climbing to the summit. Down inner mittens or wool mittens. Should have waterproof outer shell. 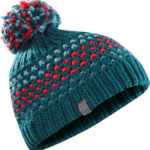 1 Warm beanie wool or synthetic that cover your ears. 1 Shade hat or baseball cap. 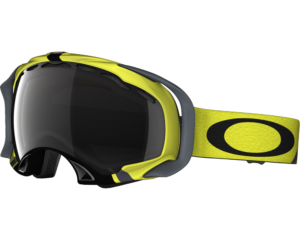 1 ski goggles. 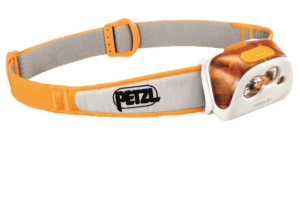 Can be simple inexpensive ski goggles, this is for wind. Mandatory! 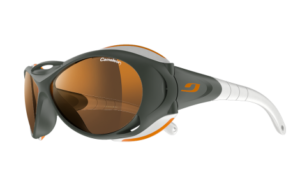 Example: We recommend Oakley, Julbo or POC for a serious mountain goggle. Head lamp. LED type are recommended and are now very bright and provide much more reliable light than halogen bulbs. Plenty of extra batteries are good. 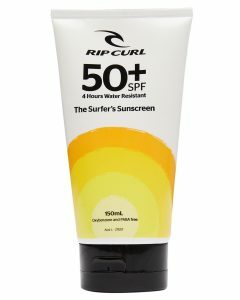 Good water-resistant sunscreen with 50+ SPF is mandatory. We don’t want your face look like a tomato after the climb. It hurts! So please, take it seriously and don’t forget your sunscreen. Water resistance is an important factor because, during the acclimatization hikes and the climb itself, the sun is really hot if the weather is clear, so you sweat and your sunscreen is washed off your face with your sweat and you get a sunburn. Lip balm with at least 20+SPF. 30+SPF is recommended. 2 sticks. A string to hang around the neck is helpful. 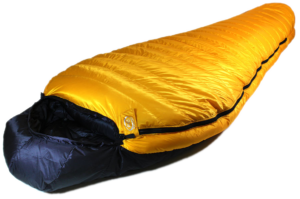 1 down or synthetic sleeping bag rated to 0 F or -15 to C.
Sleeping pad full length closed cell foam or full-length Therma-Rest or Exped for extra warmth and comfort. Note: For the South Route climb, you don’t need it as we sleep in comfortable mountain lodges. On the North Route, we sleep in simple mountain huts that have simple foam sleeping pads, but your personal pad adds comfort! 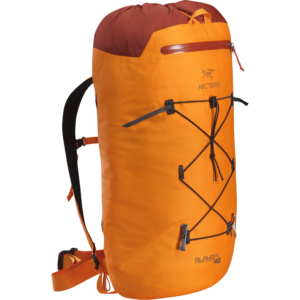 We recommend 35 – 45 liters backpack for acclimatization hikes and summit day. Your pack should be large enough to carry your personal gear, sleeping bag, extra mountain clothes and climbing equipment. Once we leave the valley floor on the chair lift, you will be wearing climbing clothing and have all your own self-contained personal items with you in your backpack. 1 Duffle for your gear transport. Large or XL capacity. Nylon bags are fine but will get beat up and have a minimum life expectancy. 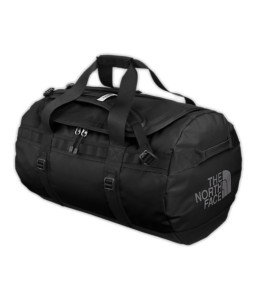 Example: The North Face Base Camp Expedition Duffles Size XL will last for many years if you choose to invest in this type. Please have small padlocks for all your bags. 1-liter wide-mouth Nalgene Bottle. 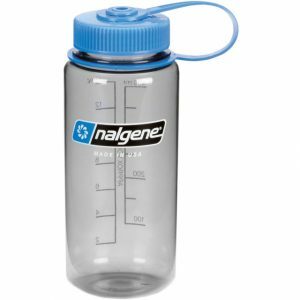 Nalgene Insulated Sleeve is recommended. Thanks to the wide mouth you can still drink even if the water is half frozen. 1 small first-aid kit with Ibuprofen and any other personal doctor recommended medications. Ibuprofen (Advil) – Good for headaches at high altitudes. loperamide (Imodium) – Effectively stops diarrhea (NOT for digestive infections). Consult with Guides before taking! Diamox – Preliminary examination and consultation with the pediatrician is MANDATORY! Nurofen Express – Safe but effective painkiller. Earplugs. Highly Recommended! We sleep in huts with other climbers! 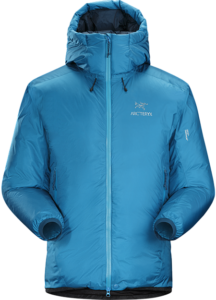 1-liter Hydropack – great for acclimatization trekking days, but freezes on the Summit Day. A pee bottle. Females can bring a Freshette. A small supply of personal toilet paper in Ziploc for an emergency. We provide paper while at lodges. 3 large plastic bags for keeping miscellaneous gear dry. Nylon stuff sacks-for snacks and storage. Ziplocs also useful for keeping small things protected. Hand wipes for personal hygiene. Chemical Hand Warmers (4-5 packs). Good for the Summit Day when it gets cold. Favorite snack foods, a combination of salty and sweet. Bring about 1.5 kilos or 2+ pounds for summit day and walking days. Paperback books and some magazines for travel within Russia and at huts and lodges. iPod or MP3 with extra batteries. Camera with extra batteries or charging cords. Waterproof Wallet for travel documents, money & passport, Russia Visa. Padlock for your duffel bag.